"SERVE ALL BEINGS AS SERVICE TO GOD"
Volunteer Registration - Click Here!!! 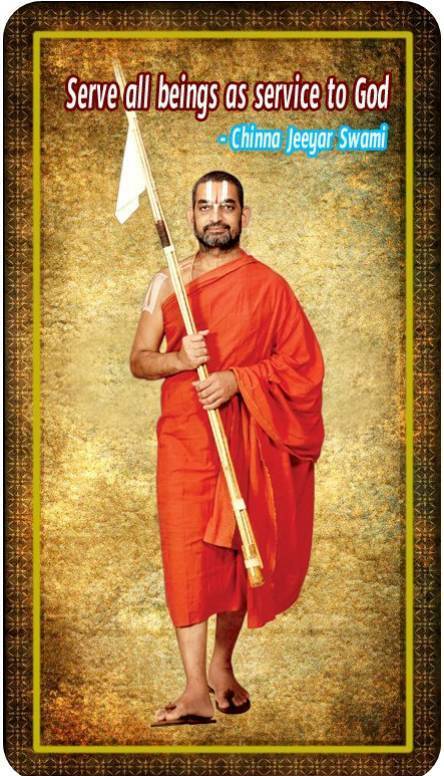 Please follow simple instructions to update your details with us to communicate with you on spiritual, social services conducted by HH Chinna Jeeyar Swamiji's organizations. You can also enroll for volunteer services in this flow. You may also choose to refer your friends and family members to avail regular communication of Organizational events. Thanks and Please proceed !!!! !